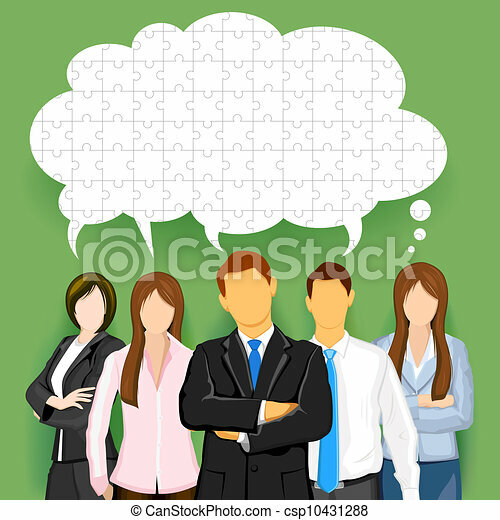 Business team with puzzled chat bubble. 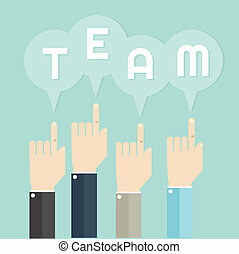 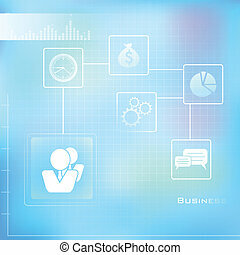 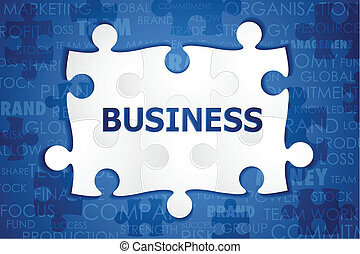 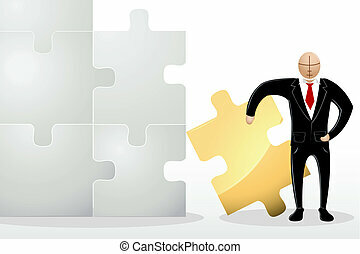 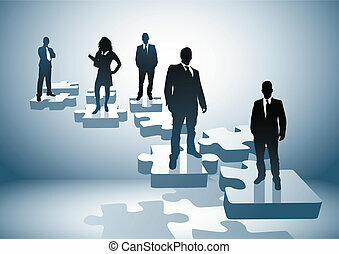 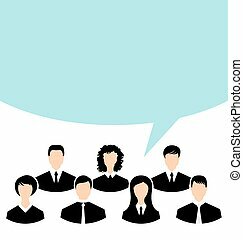 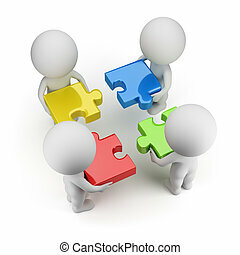 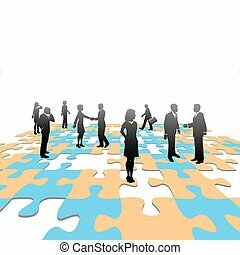 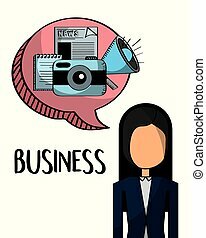 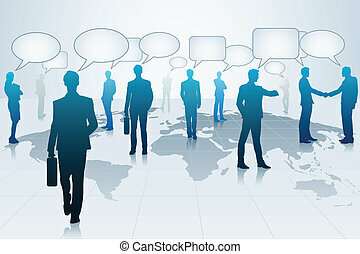 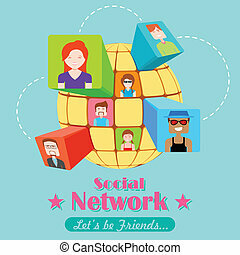 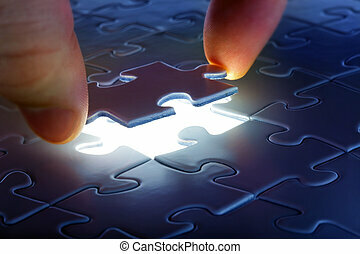 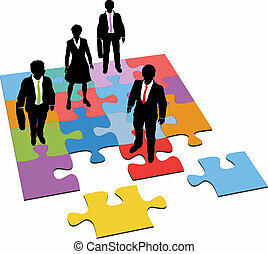 Illustration of business team with chat bubble made of jigsaw puzzle pieces. 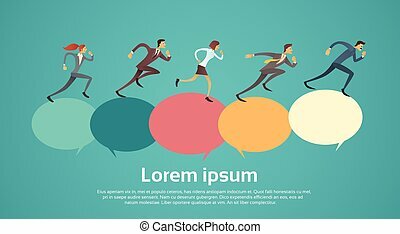 Team business hand with bubble quote conceptuals. 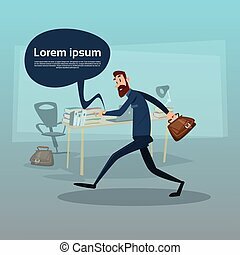 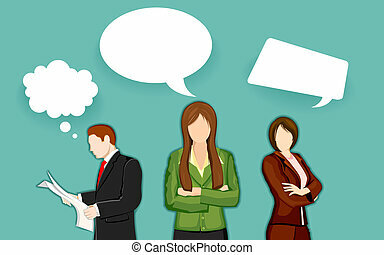 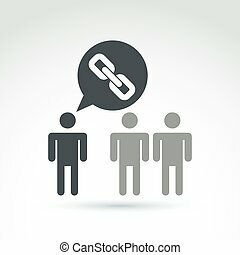 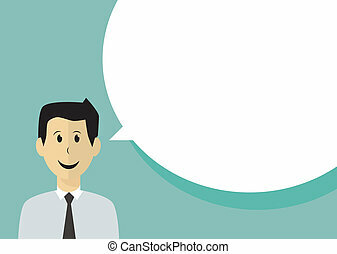 Speech bubble with a link sign. 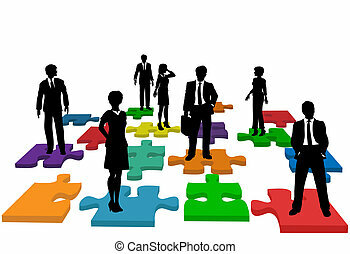 Management team chat on business merge, social bonds concept. 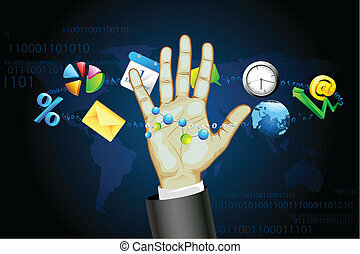 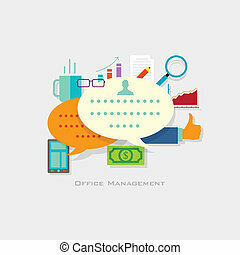 Business team chat, people dialog, web icon. 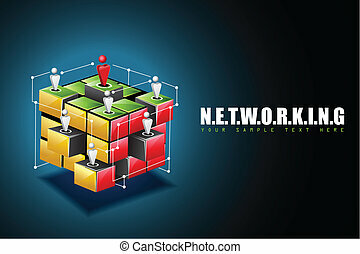 Vector diagram, network communication. 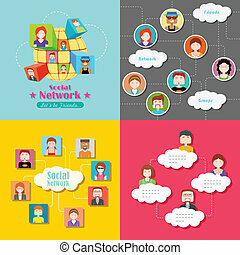 Idea illustration.